Our courses empower teachers to train their colleagues in LGBT inclusion. Join us today to lead positive change in your school or college. 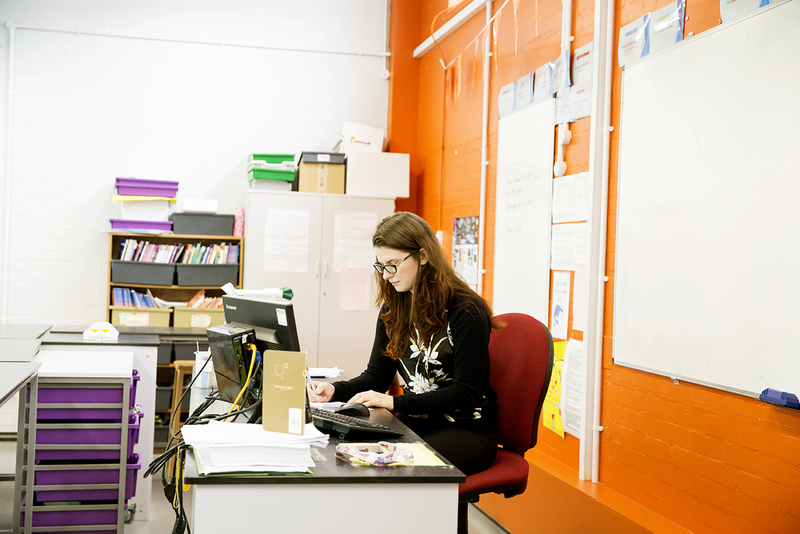 We deliver training, produce resources and develop membership programmes to empower teachers and education professionals to tackle homophobia, biphobia and transphobia in schools and colleges. When you complete a course, you’ll automatically become a Stonewall School Champion. You’ll get access to membership benefits including exclusive education resources, use of our School Champions logo, and bespoke support from our Education team. This brand-new course explores the impacts of gender stereotypes and how to tackle them in your school context. Please note, this course is only currently available in England and Wales. Fabulous, 10/10. Every school should do this. We offer a range of courses which examine how to tackle homophobic, biphobic and transphobic bullying, how to support youngs trans people in education and the impact of gender stereotypes. The School Report (2017) is Stonewall's research with the Centre for Family Research at the University of Cambridge into the experiences of over 3,700 lesbian, gay, bi and trans (LGBT) pupils in Britain’s schools. The study shows that while progress has been made over the last decade, many LGBT young people continue to face significant challenges in Britain’s schools.